One of the reasons Sal Paone Builders creates communities in suburban Philadelphia is because our locations provide easy access to this awesome city. Right now is the most wonderful time of the year to enjoy Philly-style holiday fun! Take in Christmas Village, the Macy’s Christmas Light Show, The Nutcracker or the Mummer’s Parade. Glide across the ice at Dilworth Park or the Blue Cross River rink. Visit Santa, hear carolers and stroll South Philly streets aglow with lights. If you celebrate Hanukkah, the city offers a wealth of menorah lighting ceremonies and family fun with stories, crafts and dreidel spinning activities. 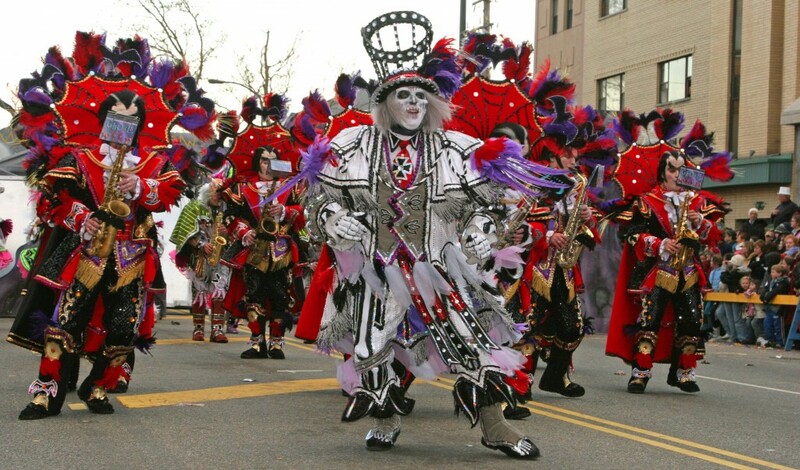 Many of Philly’s museums and attractions also have special events planned for Kwanza, including the Fire and Ice Kwanza Celebration. With so much to do, it’s a shame December has only 31 days! This entry was posted on Wednesday, December 19th, 2018 at 2:00 pm and is filed under activities. You can follow any responses to this entry through the RSS 2.0 feed. You can leave a response, or trackback from your own site.